BRAIN DISCOVERY GLOBAL SCHOOL- GHAZIABAD At BDGS, we believe that children are remarkable learners right from the day they are born. 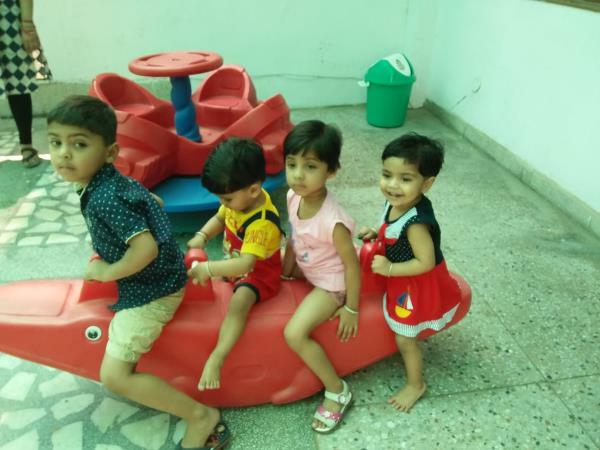 It is for such preschoolers, who are not just eager learners, but adorable and great fun, that we have created a caring, nurturing and brilliant learning environment. 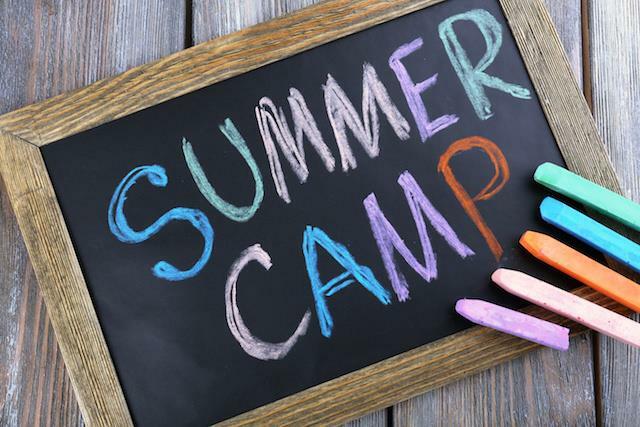 Our curriculum has also been designed keeping in view their very special requirements. It is devised to care, nurture, and above all, fulfil these little students’ diverse needs. Our classrooms provide a safe, secure and enriching environment for every child. In this conducive environment our students enjoy easy access to all learning materials. 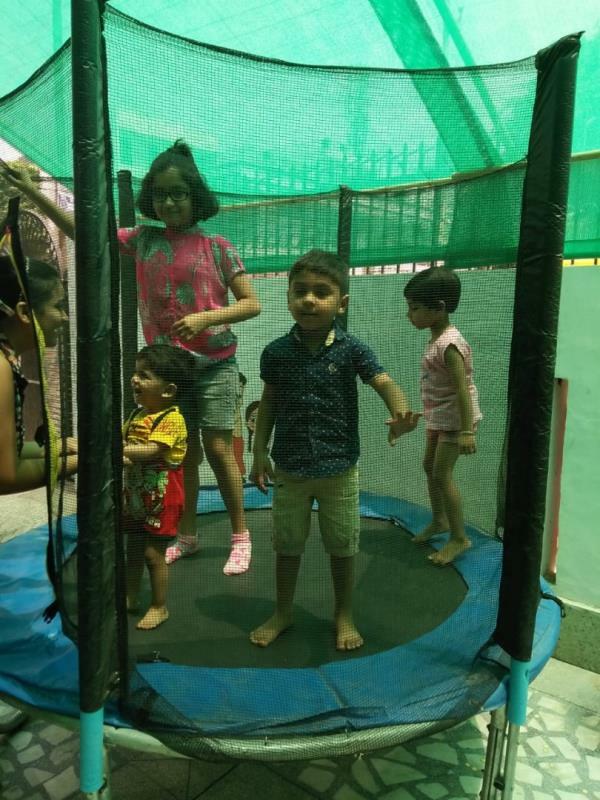 This in turn encourages self-learning as well as independence in the children. 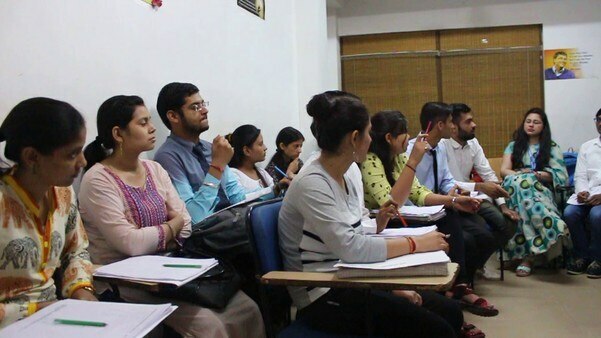 Our teachers are qualified caregivers, who keep abreast of the latest teaching methodologies, practices and safety standards through regular training. At BDGS, we treat every child as our own, and feel great pride in being their friends and guides, and seeing them blossom into happy lifelong learners. At BDGS, we believe that children are remarkable learners right from the day they are born. 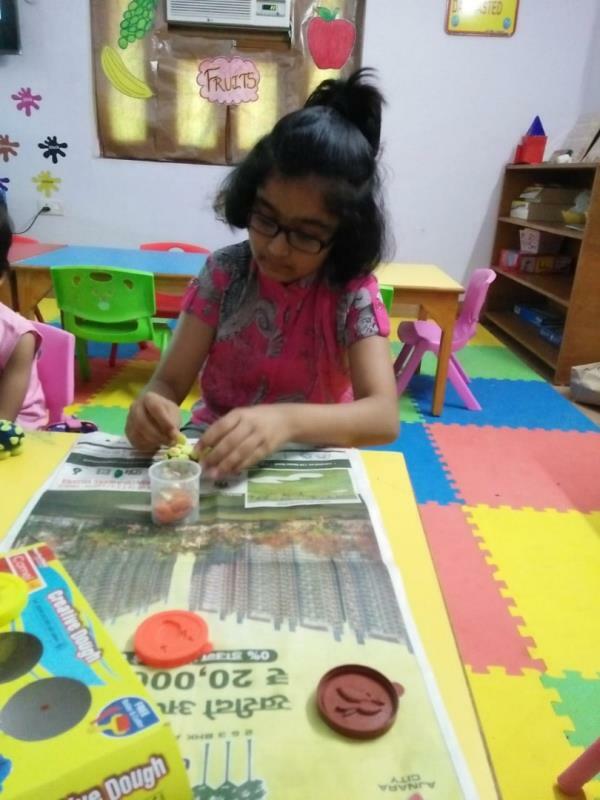 It is for such preschoolers, who are not just eager learners, but adorable and great fun, that we have created a caring, nurturing and brilliant learning environment. 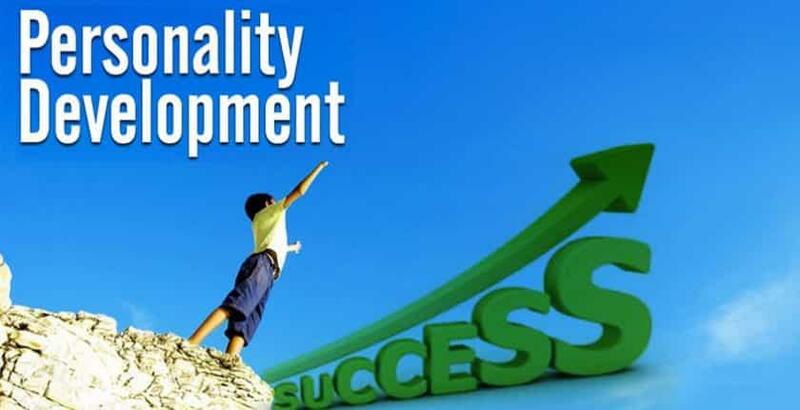 Our curriculum has also been designed keeping in view their very special requirements. It is devised to care, nurture, and above all, fulfil these little students’ diverse needs. Our classrooms provide a safe, secure and enriching environment for every child. In this conducive environment our students enjoy easy access to all learning materials. 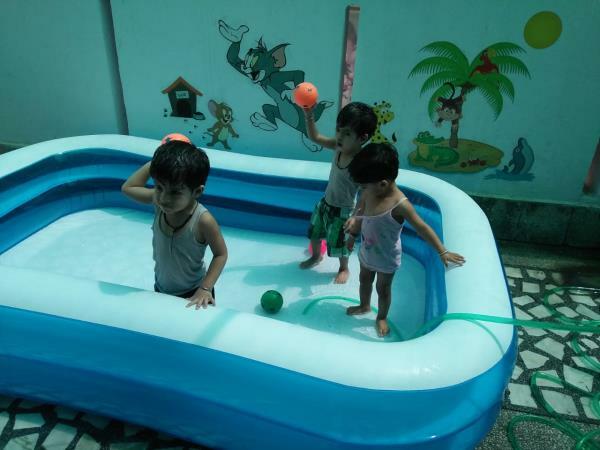 This in turn encourages self-learning as well as independence in the children. Our teachers are qualified caregivers, who keep abreast of the latest teaching methodologies, practices and safety standards through regular training. At BDGS, we treat every child as our own, and feel great pride in being their friends and guides, and seeing them blossom into happy lifelong learners. 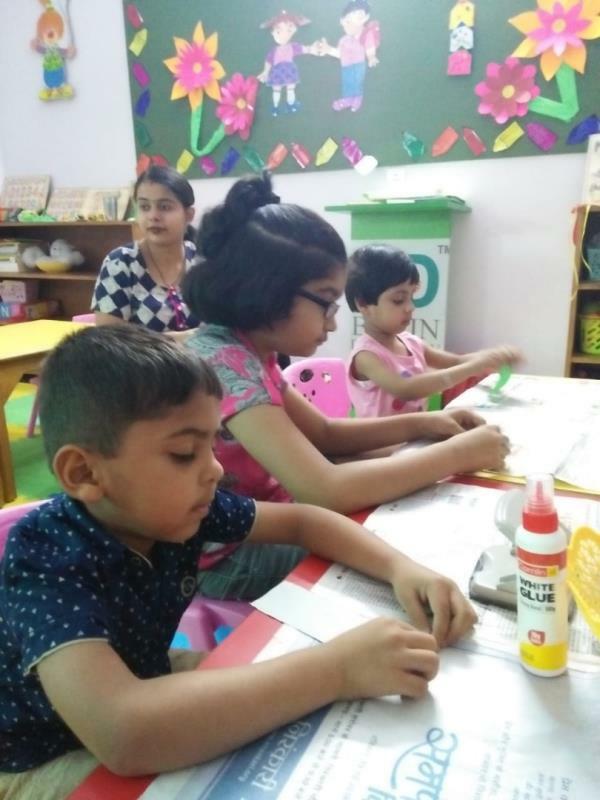 we are the best preschool in Ghaziabad Ashok Nagar/Nehru Nagar as we provide after schooling English speaking course classes for housewives, students and professionals. 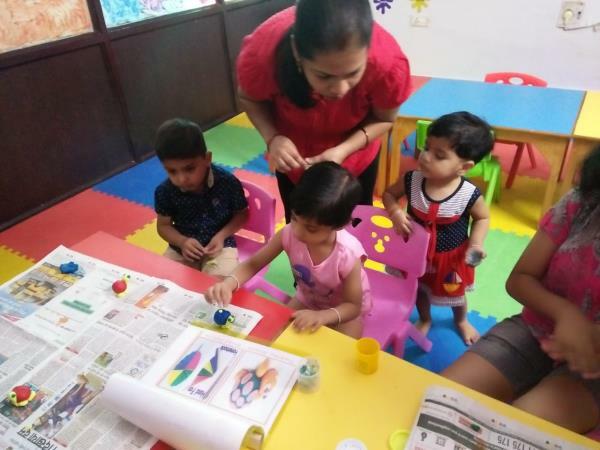 We are the best preschool school in Ghaziabad Ashok Nagar/ Nehru Nagar as we provide after schooling program personality development classes. 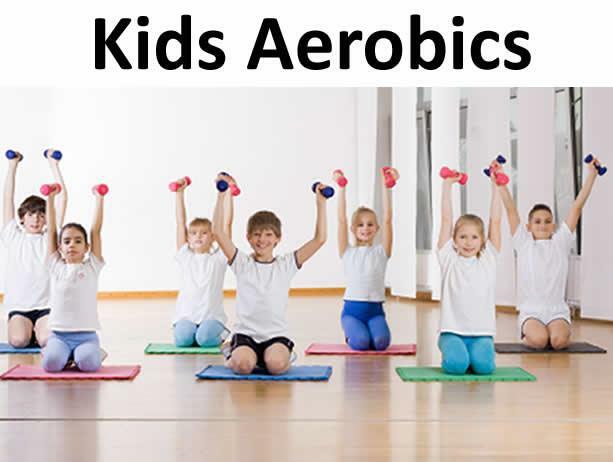 We are the best school in Ghaziabad Ashok Nagar\ Nehru Nagar and also helps in after schooling program like abacus classes. 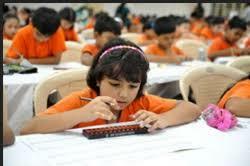 As abacus classes helps in calculating the Maths 10 times faster.